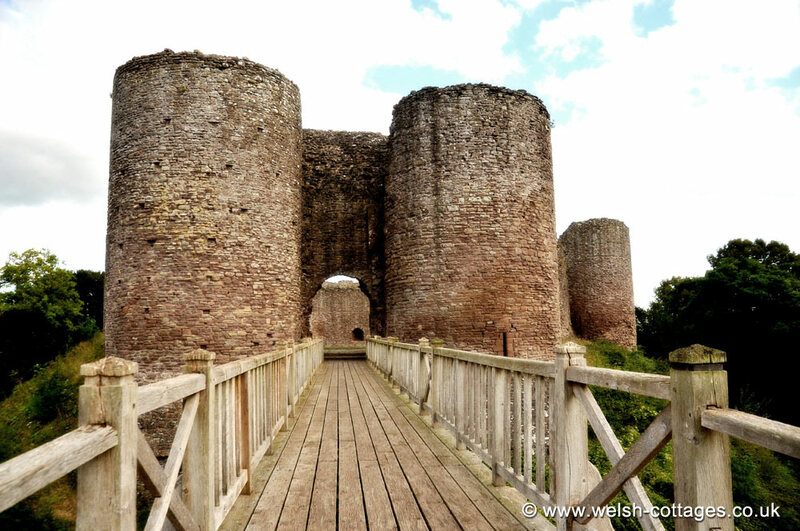 A stunning Castle hidden away down a series of country lanes in Monmouthshire. Impressive inner ward and remains of inner moat (complete with water and fish) are among the main features worth noting when visiting. Large grassy area inside curtain walls is a good spot for a picnic. More info on White Castle..